Recent reports and accountability documents are listed below. If you are looking for other information, please contact us. 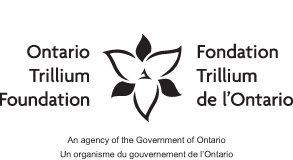 Formal accountability agreements with our funders. Annual audits and financial statements. Annual General Meetings of our membership, which are open to the community. Regular accreditation reviews by the Canadian Centre for Accreditation (formerly Community Organizational Health). 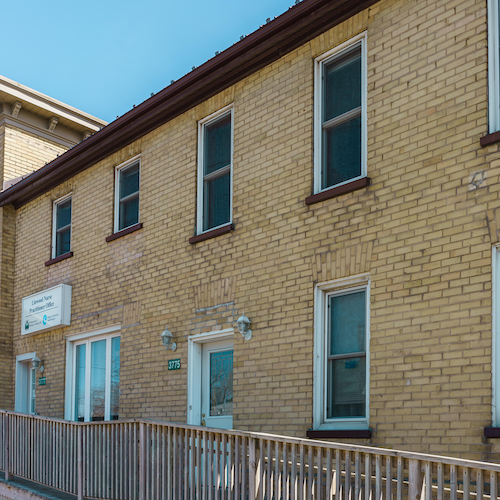 The Waterloo-Wellington Local Health Integration Network (LHIN) is our primary funder. 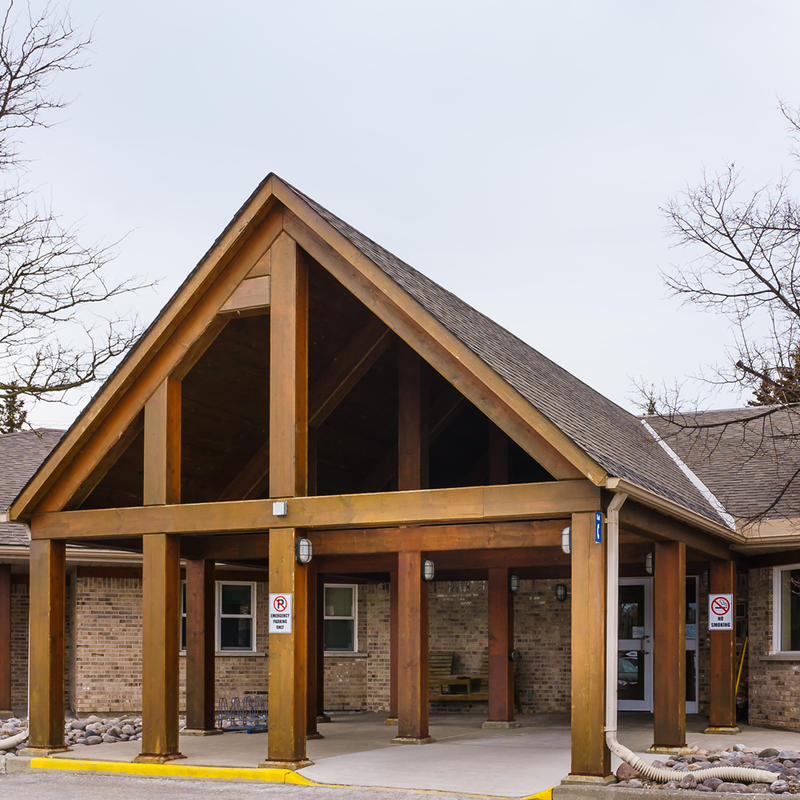 Click here to view our current funding agreement with the Waterloo Wellington LHIN. Our Board submits an annual compliance report to the Waterloo-Wellington LHIN. Click here to view our most current compliance report. 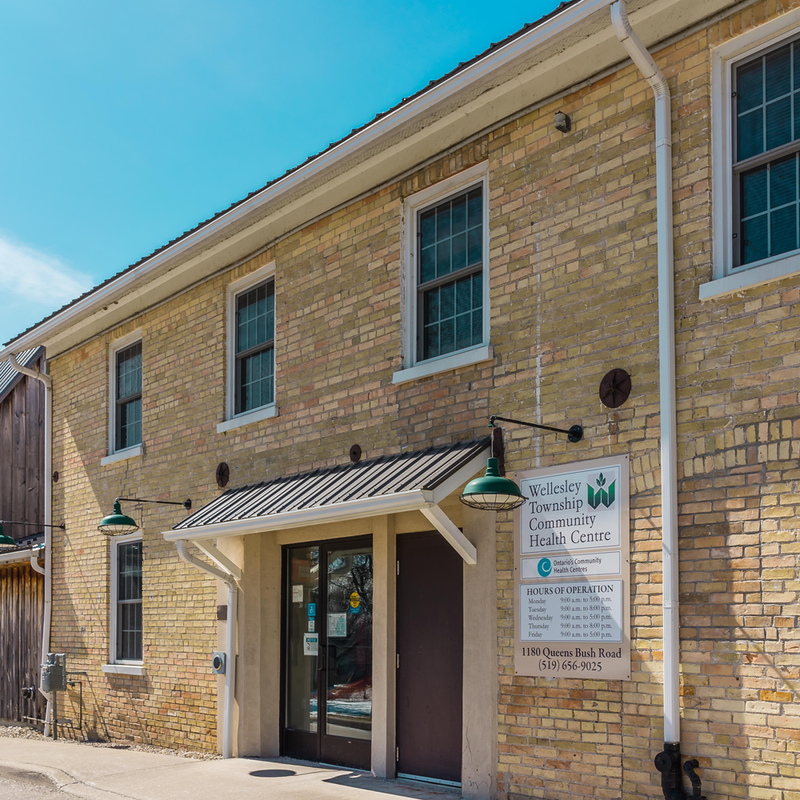 Woolwich Community Health Centre is proud to be accredited through the Canadian Centre for Accreditation (CCA). CCA provides a third-party review of WCHC’s governance and operations based on current best practices. Regular accreditation promotes quality improvement, accountability, and responsive, effective service delivery. WCHC submits an annual Quality Improvement Plan (QIP) to Health Quality Ontario. Health Quality Ontario sets mandatory and priority indicators for health service providers to include in their QIPs. WCHC incorporates QIP priorities into our overall priorities for quality improvement every year. Click here to see WCHC’s current Quality Improvement Plan submitted to Health Quality Ontario.